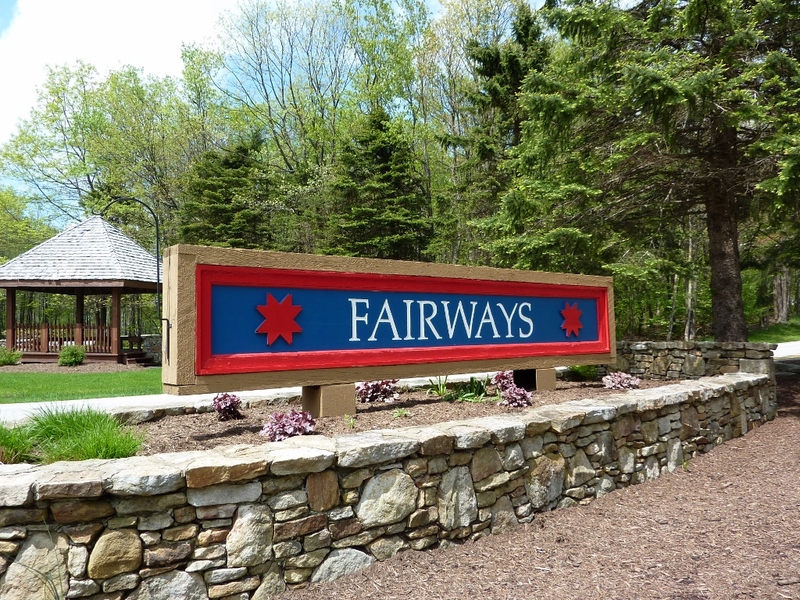 Location is everything in this wonderful development at Hidden Valley known as the Fairway Homes. These single family home and townhomes are situated on the 15th, 16th and 17th holes of Hidden Valley’s signature golf course. These properties are also a quick walk to both swimming pool centers and tennis courts. Enjoy every season in this great community at Hidden Valley Resort!